Beat This Caption Contest 127 – Caption Contest Funny Clever Witty Enter Today! 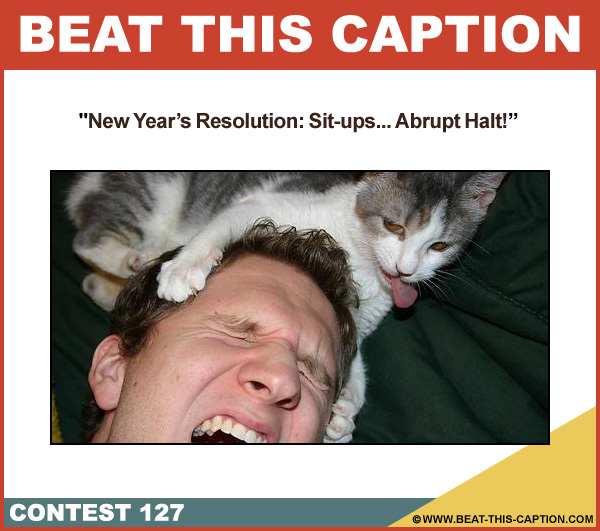 New Year’s Resolution: Sit-ups… Abrupt Halt! January 6th – January 12th 2013.